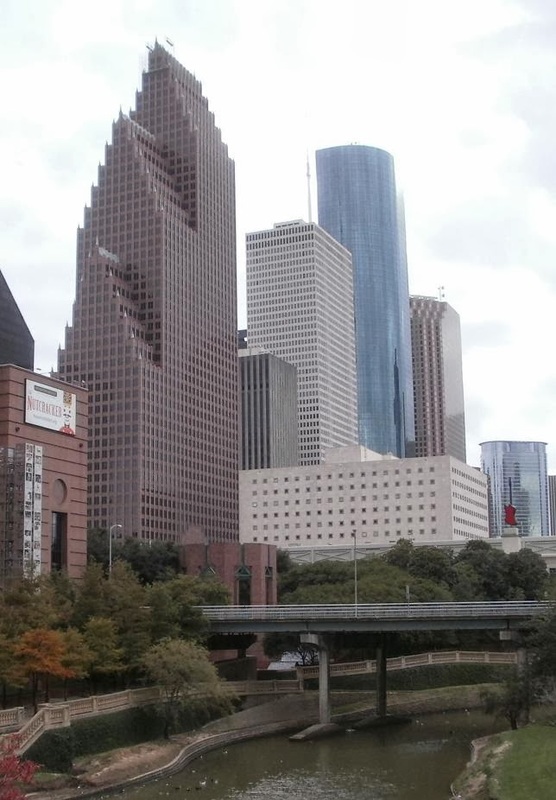 The Oilholic is back in Houston, Texas for a plethora of events and another round of crude meetings. The weather in the oil and gas capital of the world at the moment seems to be mirroring what’s afoot in the wider industry, for there's rain, clouds, thunderstorms and the occasional ray of sunshine. The industry’s mood hasn’t progressively darkened though; in fact it’s a bit better compared to when yours truly was last here exactly 12 months ago. Dire forecasts of $20 per barrel have not materialised, and forecasts of shale players in mature viable plays surviving at $35+ per barrel are appearing to be true. Additionally, the oil price is sticking in the $40-50 range. That’s not to say another round of hedging will save everyone; bankruptcies within the sector continue to rise stateside. On the plus side US oil exports are now permitted and the speed with which President Barack Obama did away with a decades old embargo came as a pleasant surprise to much of the industry both within and beyond Houston. Finally, the US Energy Information Administration's recently released International Energy Outlook 2016 (IEO2016) projects that world energy consumption will grow by 48% between 2012 and 2040. Most of this growth will come from countries that are not in the Organization for Economic Cooperation and Development (OECD), including countries where demand is driven by strong economic growth, particularly in Asia, says the Department of Energy’s statistics arm. Non-OECD Asia, including China and India, account for more than half of the world's total increase in energy consumption over the projection period. Plenty of exporting potential for US oil then! That’s all for the moment from Houston folks; keep reading, keep it crude! © Gaurav Sharma 2016. 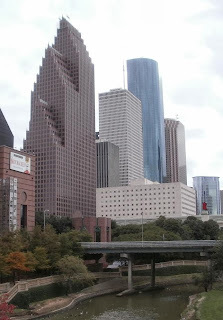 Photo: Downtown Houston, Texas, US © Gaurav Sharma.